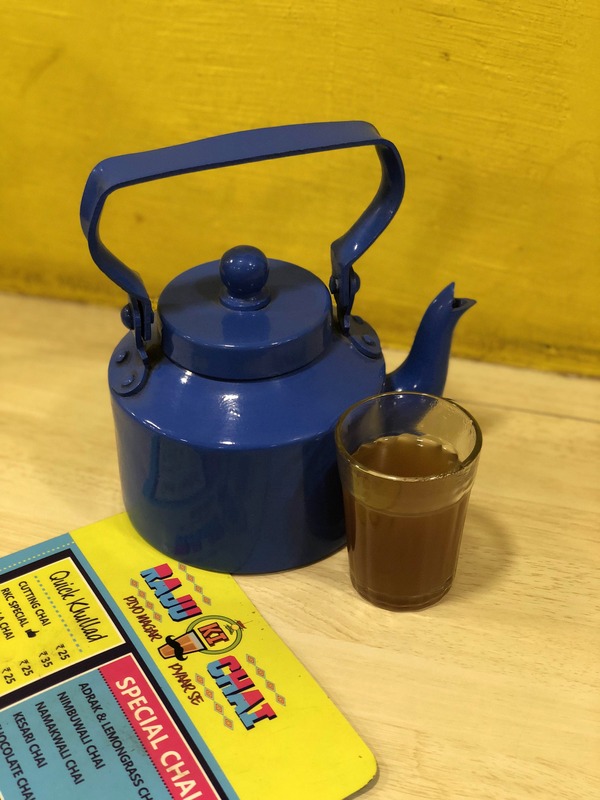 Raju Ki Chai is an unconventional yet a cool place for tea. The place is hidden in the lanes of the fort. With a great variety on the menu, they serve everything starting from the basic Adrak Chai to the infamous Chocolate Tea and turmeric tea. You can enjoy their steaming chai with their famous Ulta Pizza and Potato Twisters. The place is also famous for maggi. Though the roadside feeling gives the tea stalls an obvious charm, Raju Ki Chai is a great hang-out place. If you happen to visit this place, try to detour after a refreshing cup of tea and head to Zara for some shopping. This place is a perfect spot to head to when you want to have a good time with your friends over tea and some snacks.